Business — $30, includes one quarter-page newsletter ad and a listing on this website. To join the WHPS, click the button below, and submit your application and payment by mail. Contact Jane LaFlash (608-243-1208) with questions. 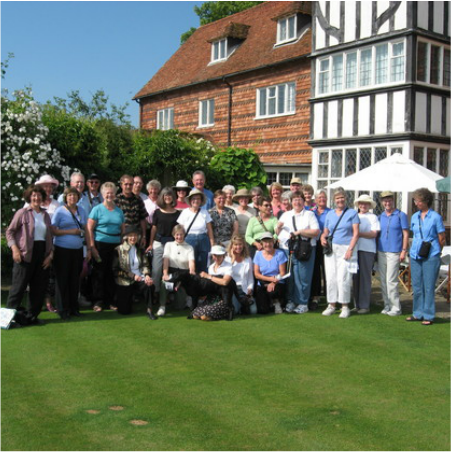 A few of our members on a garden tour.